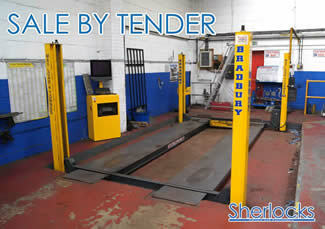 We have been instructed on behalf various retained clients to offer for Online Auction a small collection of garage equipment. 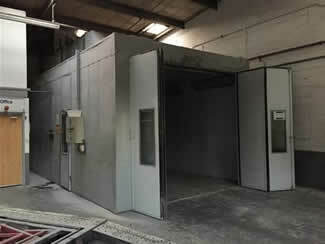 We have been instructed by the landlord to offer for Sale by Tender a complete HALTEC H 5 Series spray booth and associated line, located in Petersborough. We have been instructed by County Enforcement Group to offer for sale by Online Auction two vessels for lesiure or repair projects, previously moored in Colchester area and one row boat (sold as seen). 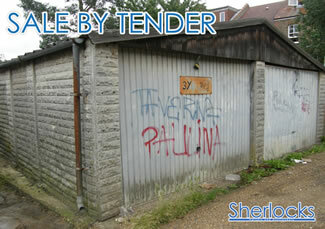 We have been instructed by the landlord to offer for sale, a collection of clothing. 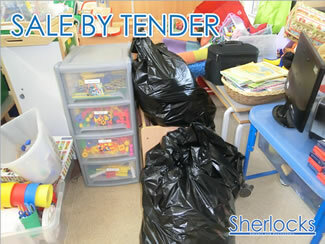 We have been instructed by the landlord to offer for sale, a collection of children's clothing. 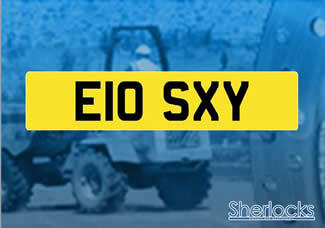 We have been instructed by various retained clients to offer for online sale a collection of items to include: Print Finishing Machinery; Catering Equipment; Wines and Champagnes; Designer Dresses and Shoes; a Collection of Womens Dress Jewellery and a Volkswagen Beetle (2001). 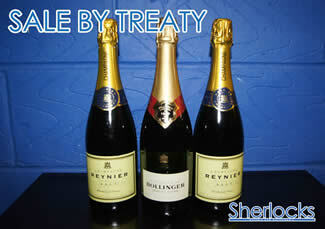 We have been instructed by the landlord to offer for sale, a collection of continental champagnes and wines located in Bexley Kent. We have been instructed by County Enforcement Group to offer for sale a 2004 Bailey Pageant Provence Series 5 caravan located in South East London / Kent. 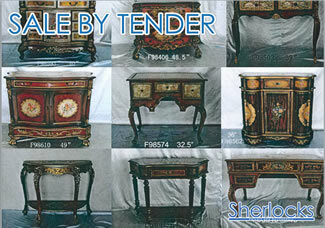 We have been instructed by the landlords enforcement agent to offer for online sale a collection of bespoke jewellery and furniture located in East London. 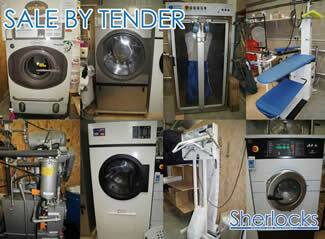 We have been instructed by the landlords bailiff to offer for sale by Treaty the contents of a laundrette to include commerical washing machines and dryers located in Welling, Kent. 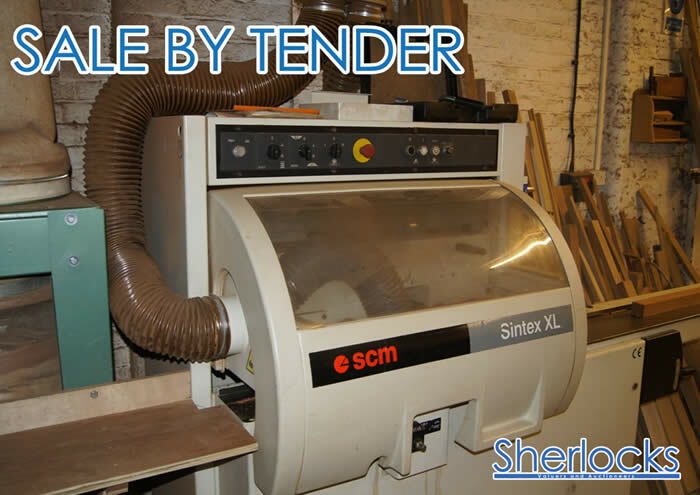 We have been instructed by the liquidators of Purfect Binding Company Limited to offer for Sale by Tender a collection of print / binding machinery and dye making associated equipment located in Wembely. 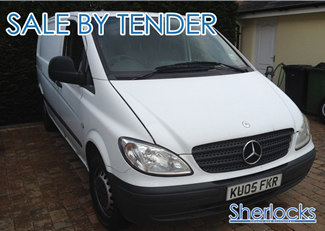 We have been instructed by the landlord to offer for sale, a collection of premium commercial kitchen equipment, appliances and furniture loacted in East London. We have been instructed by the landlords bailiff to offer for sale a collection of womens dress accessories, makeup products and electrical located in Stratford. 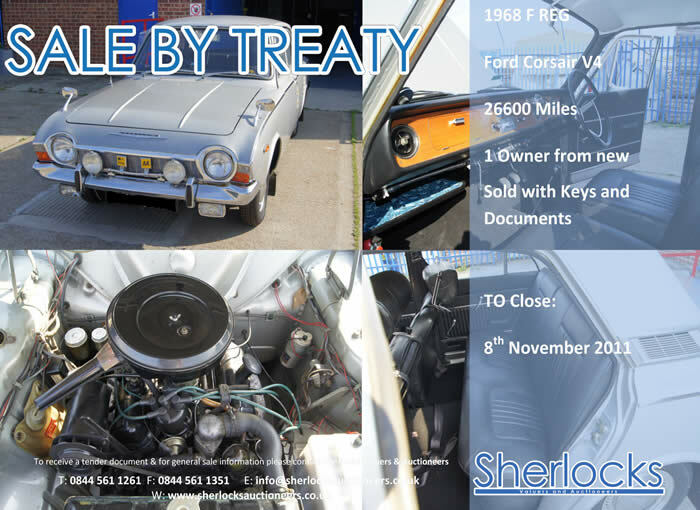 We have been instructed by the Landlord to offer for sale a large collection of branded motor vehicle parts and accessories, to include over £70,000.00 (est.) RRP. 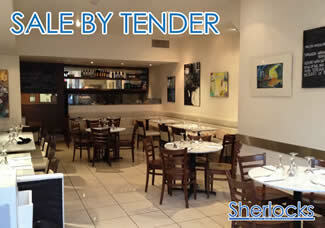 Located in South East London. We have been instructed by the landlords bailiff to offer for sale the contents of a coffee kiosk located in White City / Shepherds Bush. We have been instructed on behlaf of a retained client to offer for sale a collection of designer kitchens and appliances located in Wigmore Street London. 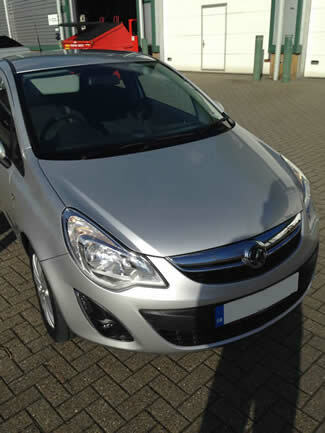 We have been instructed on behalf of a retained client to offer for Sale by Private Treaty a Vauxhall Corsa Excite AC 1.2 (2011). We have been instructed to offer for Online Sale a collection of premium childrens clothing with an estimated retail value of over £80,000. 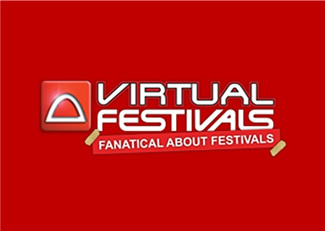 We have been instructed on behalf of the Landlords Bailiff to offer for Online Sale a collection of premium childrens clothing, shop furniture and electrical with an estimated retail value of over £100,000. 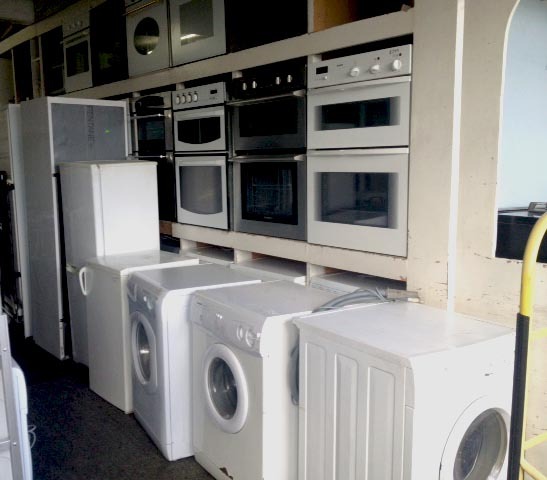 We have been instructed on behalf of the Landlords Bailiff to offer for Sale by Tender a collection of branded kitchen utensils, kitchen wares furniture and electrical. 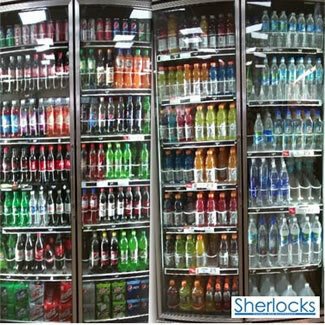 We have been instructed on behalf of the Landlord to offer for sale by Tender the complete stock and contents of a convenience store located in Croydon. We have been instructed on behalf of the Landlords to offer for Sale by Tender the complete stock and contents of offices and workshop located in Surrey. 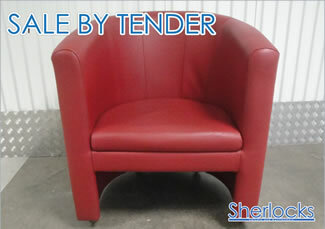 To include office furniture, electrical parts, computing equipment, server equipment and much more. 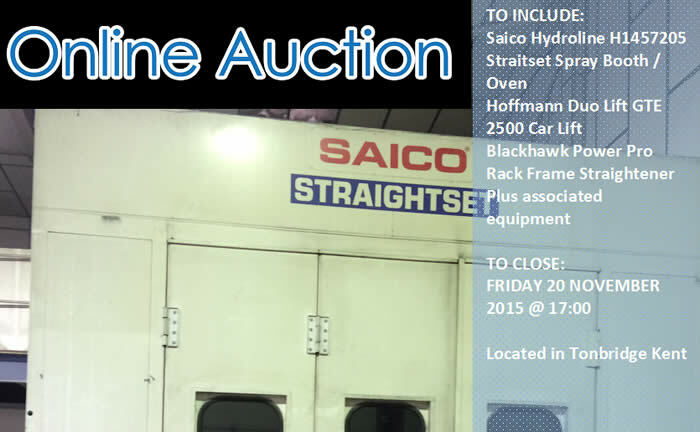 We have been instructed on behalf of the Landlord c/o Deloitte Real Estate, to offer for Sale by Treaty a Collection of used modern office furniture and electrical. 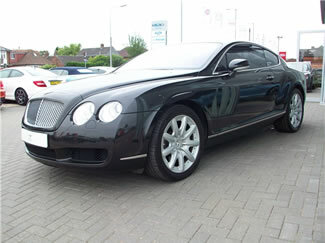 We have been instructed on behalf of a private owner, to offer for Sale by Treaty a preowned Bentley Continental GT (2004). 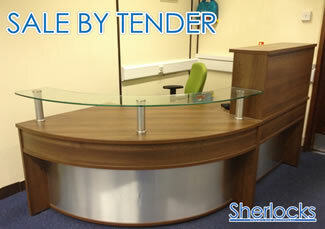 We have been instructed on behalf of the Landlord’s Bailiff, to offer for Sale by Tender a collection of office equipment and furniture. 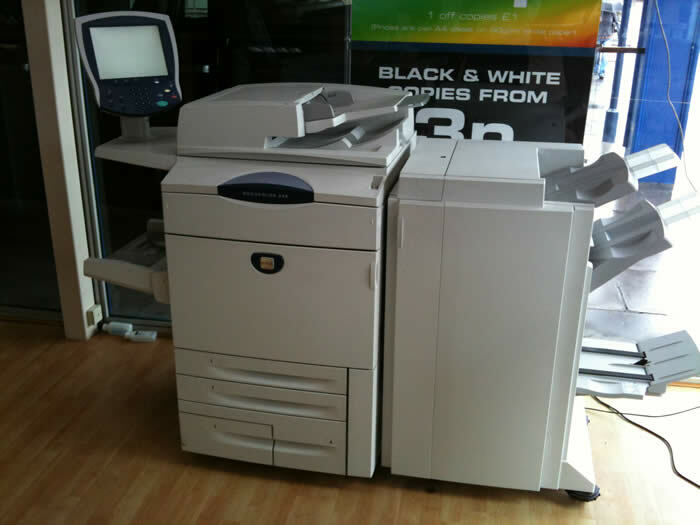 We have been instructed on behalf of the landlords bailiff, to offer for Sale by Treaty a collection of new and used white electrical goods. 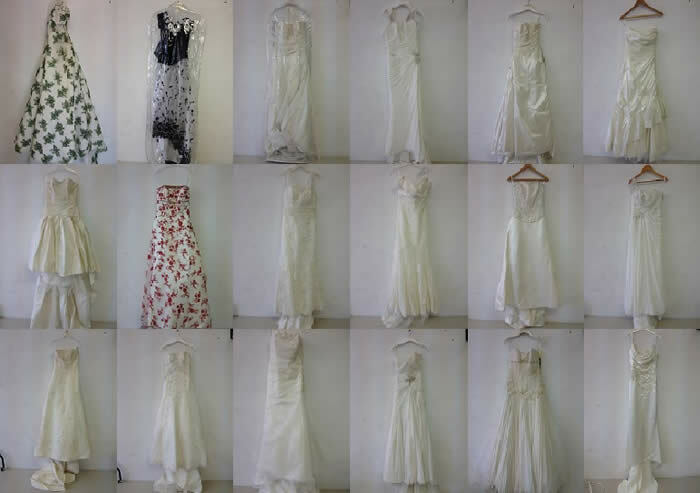 of the landlords bailiff to offer for sale by timed online auction the complete contents of a ladies fashion shop from a West London shopping centre. We have been instructed on behalf of the RSM Tenon and Kelmanson Insolvency Solutions, the Liquidators of Kembrey Wiring Systems Limited (In Liquidation), to offer for Sale by Tender, Aerospace and Defence Wiring Harnesses Engineering Stock, Parts and equipment. Wet Stock Contents, Furniture and Equipment of Bar & Nightclub. 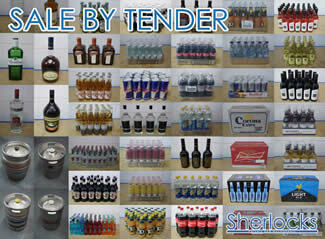 Wines, Champagnes, Bottled Beers, Spirits, liqueures, Mixers and Soft Drinks. 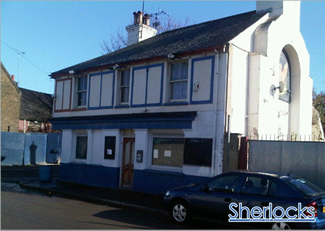 We have been instructed on behalf a Leonard Curtis the appointed LPA Receiver to offer for sale the freehold: The Phoenix Public House, 149 Lower Hythe Street, Dartford, Kent, DA1 1BQ. 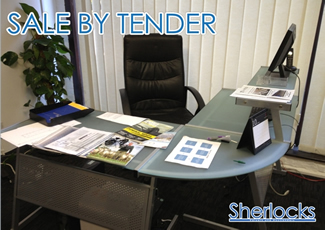 We have been instructed on behalf of the Landlord’s Bailiff, to offer for Sale by Tender a collection of modern office equipment and furniture. 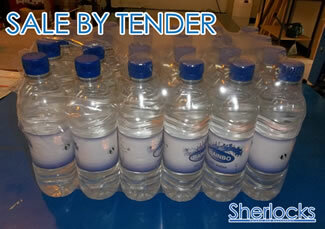 We have been instructed on behalf of Rainbo Supplies & Services Ltd to offer for Sale by Tender 15 pallets of Rainbo Branded Wenlock spring still water 500ml. 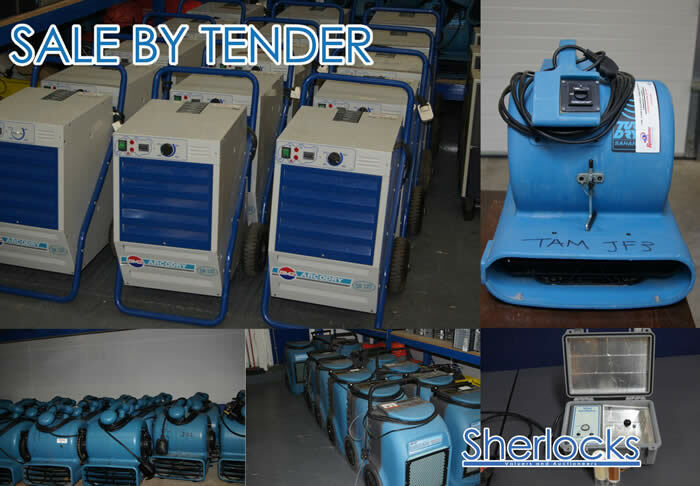 We have been instructed on behalf Chantrey Vellacott DFK Liquidators of Inter Payroll Limited to offer for Sale by Tender a collection of premium electrical goods. 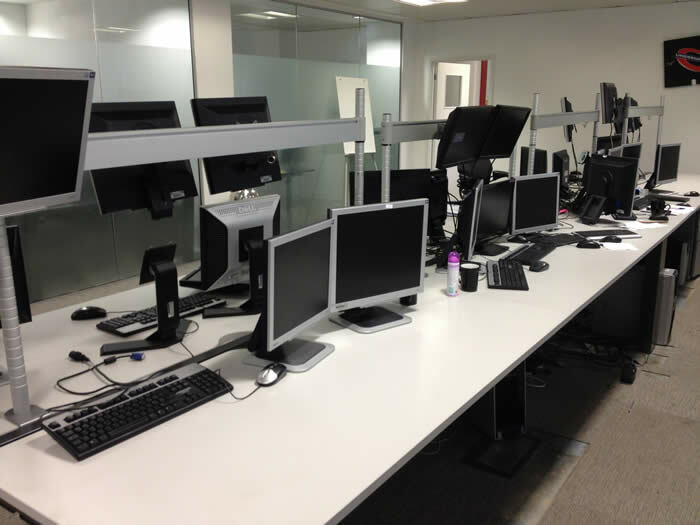 We have been instructed on behalf of Chantrey Vellacott DFK, to offer for Sale by Tender a Collection of Chairs and Computing Equipment. 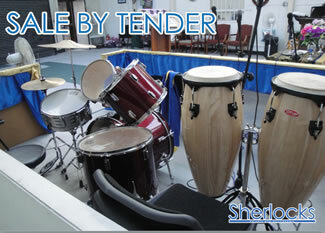 We have been instructed on behalf of the Landlord, to offer for Sale by Tender the Complete Stock Contents of a Christian place of worship. 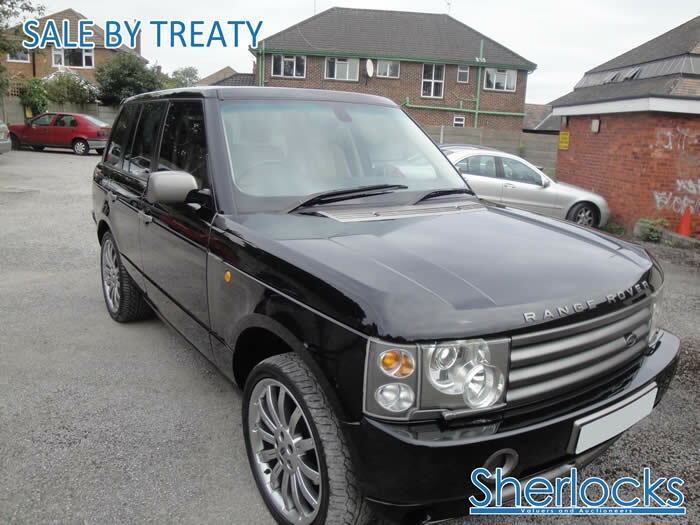 We have been instructed on behalf the owner to offer for Sale by Treaty a Range Rover Vogue V8 Auto with Overfinch. 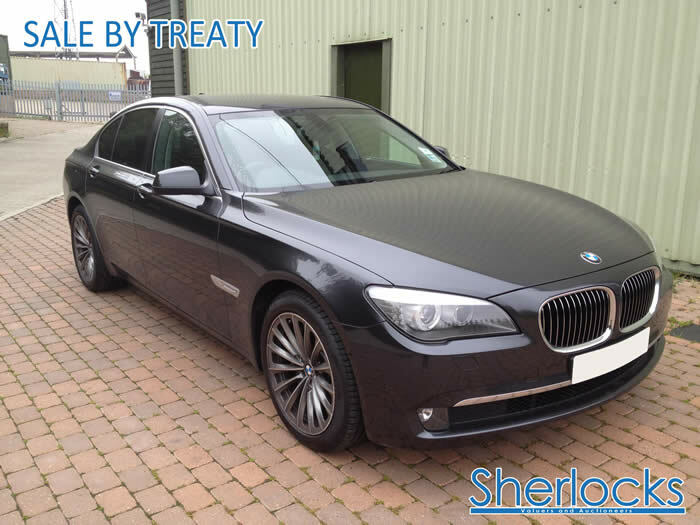 We have been instructed on behalf Chantrey Vellacott DFK Liquidators of Inter Payroll Limited to offer for Sale by Treaty a BMW 730D SE Auto. 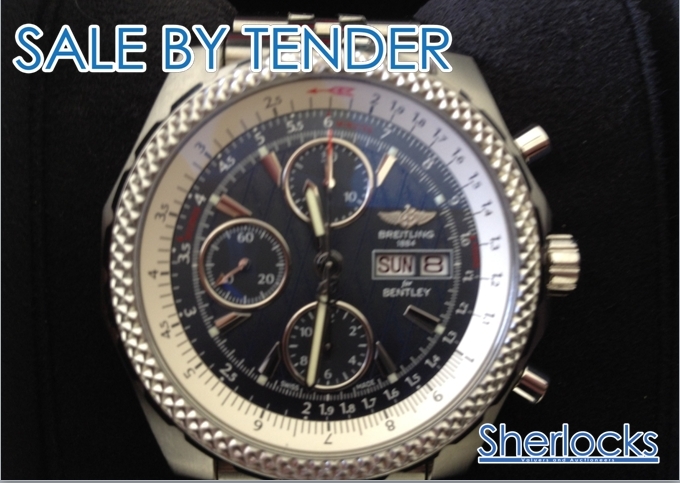 We have been instructed on behalf Chantrey Vellacott DFK Liquidators of Inter Payroll Limited to offer for Sale by Tender a Breitling Watch. 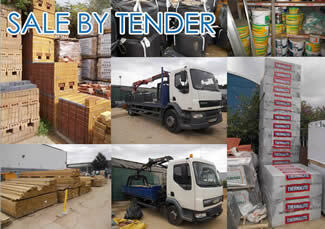 We have been instructed on behalf of the Landlord’s Bailiff, to offer for Sale by Tender the Complete Stock Contents of a Builders Merchants Located in South East London. 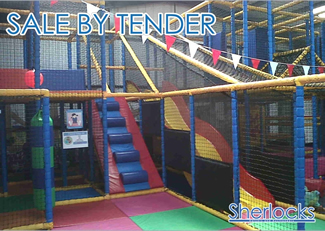 We have been instructed on behalf of the Landlord’s Bailiff, to offer for Sale by Tender the Complete Stock Contents of a Childs indoor play arena/jungle gym, various toys and accessories, salon equipment and electrical goods. 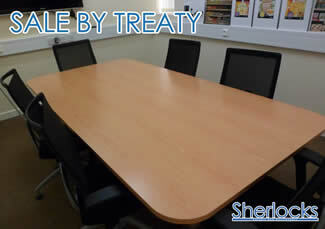 We have been instructed on behalf of the Liquidator, to offer for Sale by Treaty the contents of a modern office furniture, located in Christchurch. We have been instructed on behalf of Chantrey Vellacott DFK to offer fore Sale by Tender, a plot of land, used as Double garage and fenced yard; located in North West London/ Middlesex. 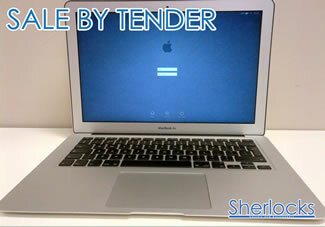 Currently used for business operations. 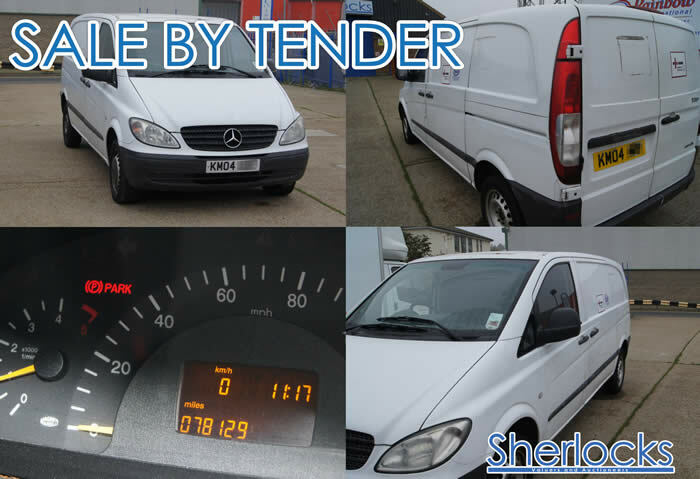 We have been instructed on behalf an independent stockist, to offer for Sale by Tender a Mercedes Vito 109 CDI Compact Panel Van. 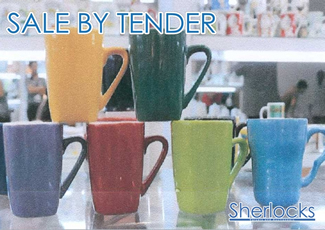 We have been instructed on behalf an independent stockist, to offer for Sale by Tender a Large quantity of un-barcoded mugs / cups in various assortments of colours and finishes. 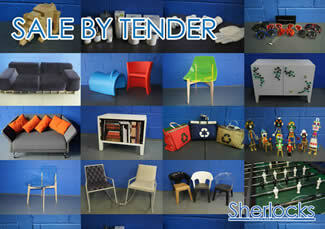 We have been instructed on behalf an independent stockist, to offer for Sale by Tender a large of furniture / side tables. 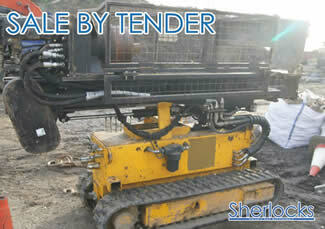 We have been instructed on behalf of Turpin Baker Armstrong the liquidators of Hutchinson and Taylor Limited (in liquidation), to offer for Sale by Tender a Collection of Small Plant, Drilling / Piling Rigs, Augurs / Drill Bits and Cementing Hardware. 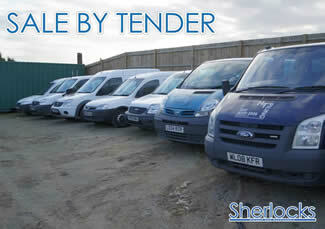 We have been instructed on behalf of Turpin Baker Armstrong as the liquidators of Hutchinson and Taylor Limited (in liquidation), to offer for Sale by Tender a Collection of Commercial Vehicles. 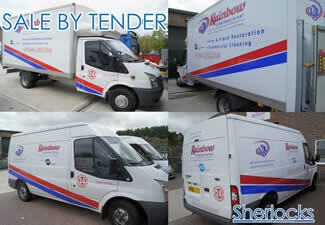 We have been instructed on behalf of Overs International, Northover Removals and Liberty Leasing PLC to offer for Sale by Tender a collection of Removal Vehicles / HGV’s and small commercial vehicles. 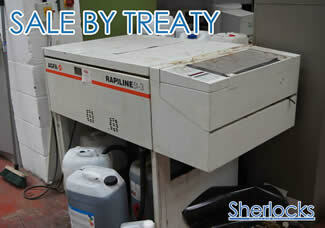 We have been instructed by the Landlords Bailiff to offer for Sale by Tender a Collection of Abandoned Printing Assets located in East London. 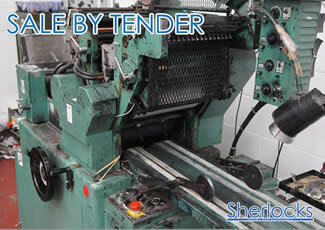 We have been instructed by the Landlords Bailiff to offer for sale by Tender the complete stock and contents of a T-Shirt Printing Company located in East London. We have been instructed by the Landlords Bailiff to offer for sale by Tender the complete stock and contents of a college / educational establishment located in North London. 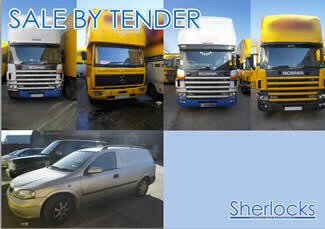 We have been instructed by the Landlords Bailiff to offer for sale by Tender a collection of Agricultural and Farming Hardware, and Vehicles. 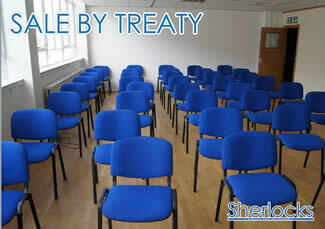 We have been instructed by the Baker Tilly to offer for sale, a Overs of Camberley Limited (in administration) based in Surrey. 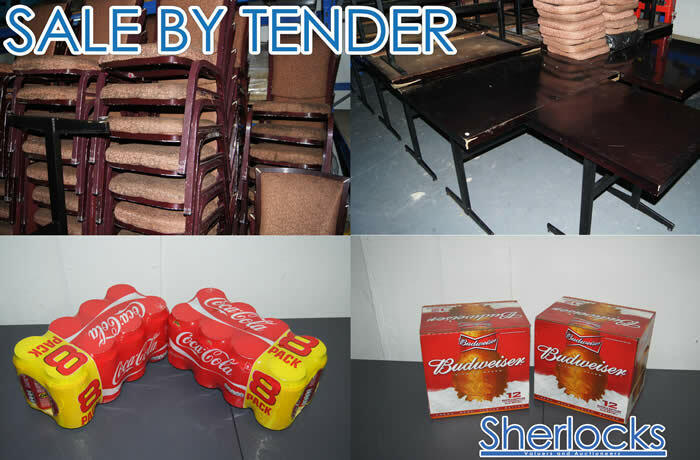 We have been instructed by Whyte &Co Enforcemenr to offer for sale by Tender a Collection of Wet-stock, Bar Snacks and Glassware. 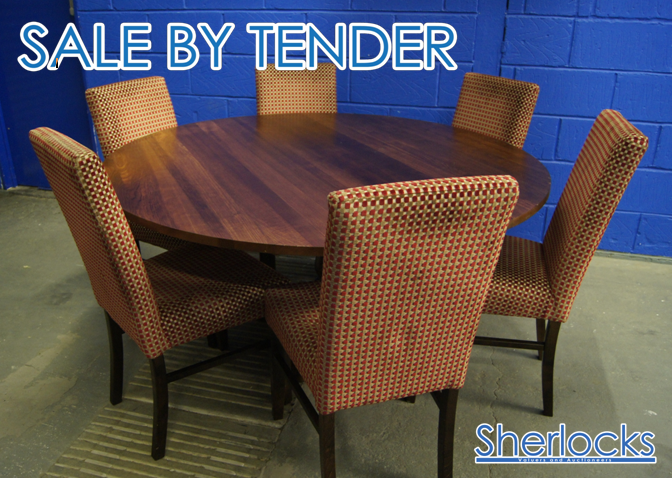 We have been instructed on behalf of the Marston Group High Court Enforcement, to offer for Sale by Tender a selection of Restaurant Furniture and Wet Stock. 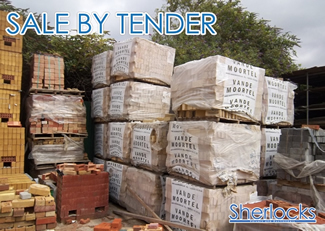 We have been instructed Rob Horton and Michael Healy as Joint Liquidators of Protea Sussex Limited (In Liquidation), to offer for Sale by Tender Fire & Flood Restoration Equipment. 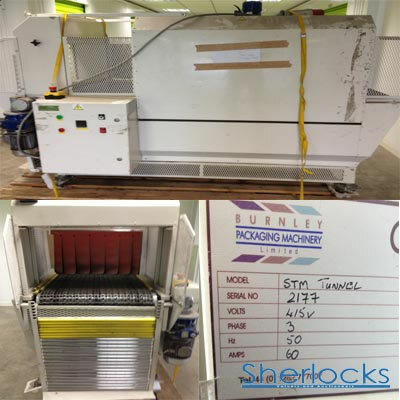 We have been instructed by Rob Horton and Michael Healy as Joint Liquidators of Protea Sussex Limited (In Liquidation), Davenham Trust plc and Private & Commercial Finance Group plc, to offer for Sale by Tender Dry Cleaning Equipment. 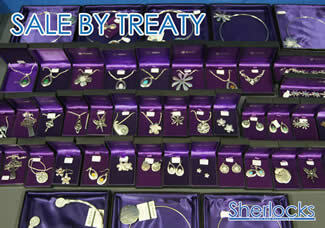 Sherlocks Valuers and Auctioneers have been instructed by the Landlord to offer for Sale the contents of the former Homeform Group store located at Thurrock Retail Park. 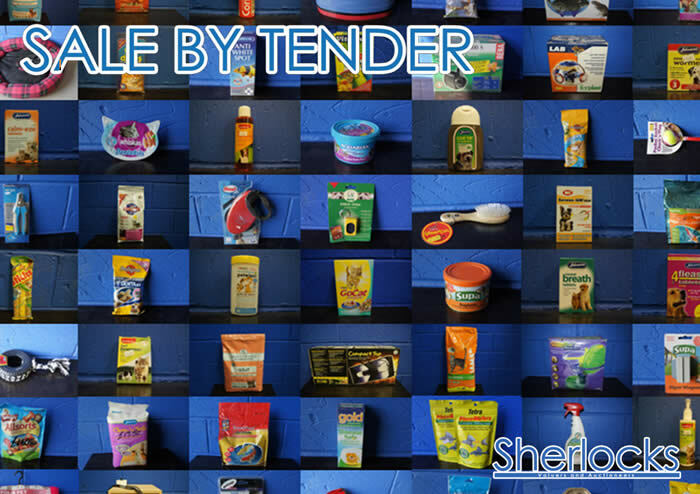 Lots include a collection of Sharps, Moben and Dolphin Showroom Display Kitchens, Bathrooms, Bedrooms, Electrical Appliances, Electrical Equipment and Office Furniture and Accessories. 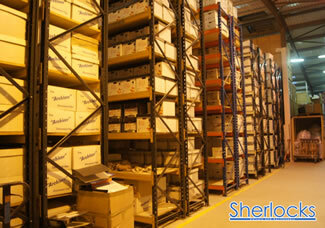 By Order of the Landlords Bailiff , Sherlocks offer for Sale by Tender a collection of Commercial Garage Equipment. 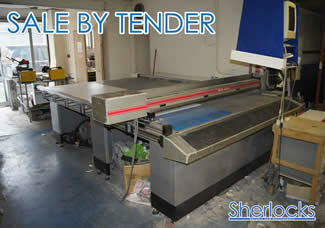 By Order of the Landlords Bailiff , Sherlocks offer for Sale by Tender a collection of Printing Machinery and Office Equipment. 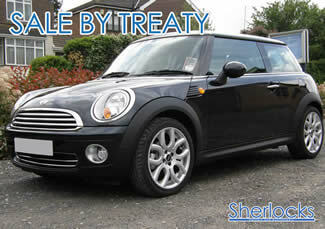 By Order of the Bailiff, Sherlocks offer for Sale by Treaty the Contents of College / Educational Institution. 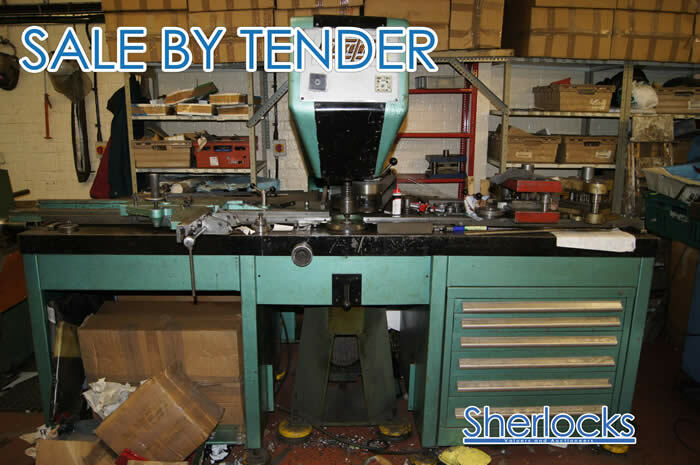 By Order of the Directors , Sherlocks offer for Sale by Tender a collection of Commercial Metalworking Machinery and Equipment. 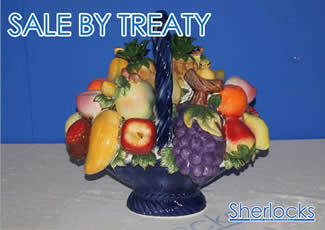 By Order of the Bailiff, Sherlocks offer for Sale by Treaty the Stock and Contents of Home and Giftware Retailer. 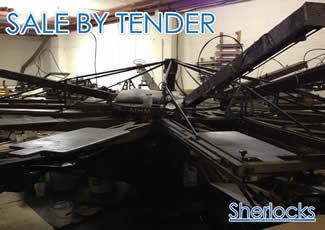 By Order of the Finance Compnay, Sherlocks offer for Sale by Tender Two Halm Print Presses. 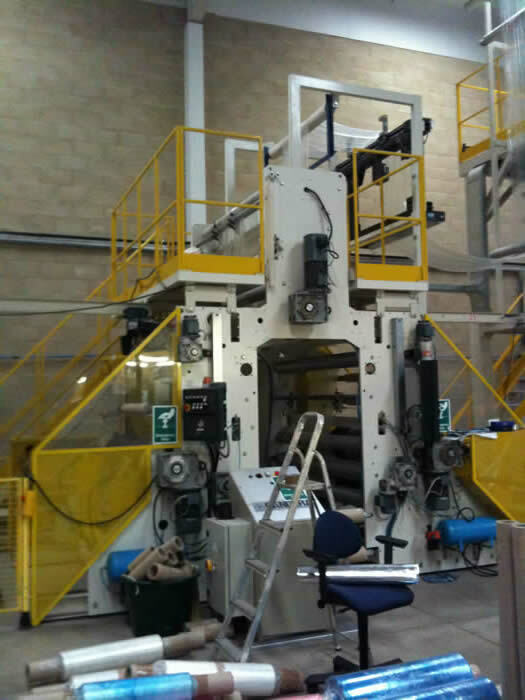 Halm Jet Press 6” Model: JP-TW00-6D. 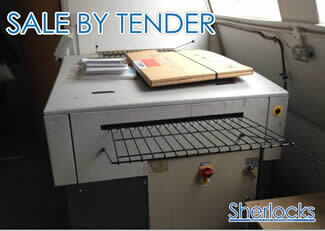 Year 1995 Envelope Printer. 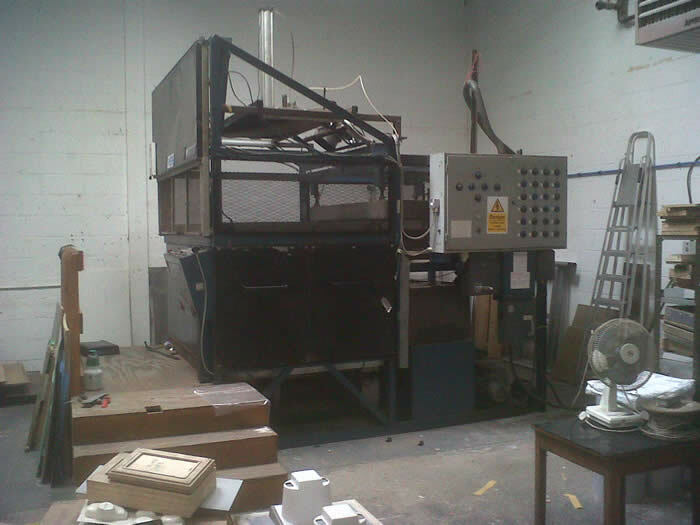 Halm Jet Press 3” Model: JP-TW0D-P-D. Year 1993 Envelope Printer. 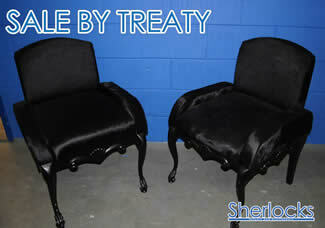 By Order of Marston Group High Court Enforcement Officers, Sherlocks offer for Sale by Tender The Stock and Contents of West End Italian Designer Furniture and Home-ware Retailer. 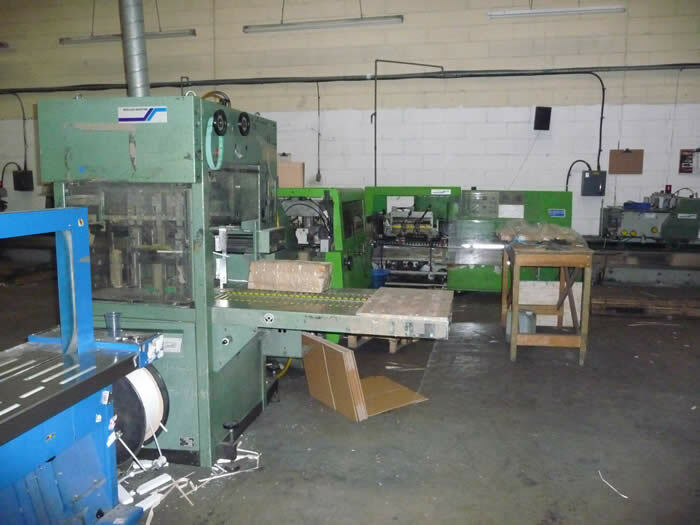 A Collection of Wood Working Machinery and Equipment. 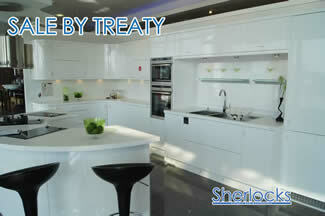 Contents of West End Flat and Office including Kitchenware, Cookware and Decorative Items. The contents of a Porcelain Giftware Shop. Office Equipment. The contents of a porcelain giftware shop. Contents of Casino, Restaurants, Bar & Nightclub. 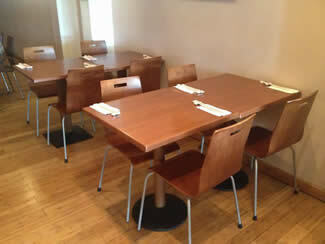 Gaming Tables, Kitchen Equipment, Restaurant and Bar Furniture, Office Equipment and Furniture. Wet Stock Contents of Casino, Restaurants, Bar & Nightclub. 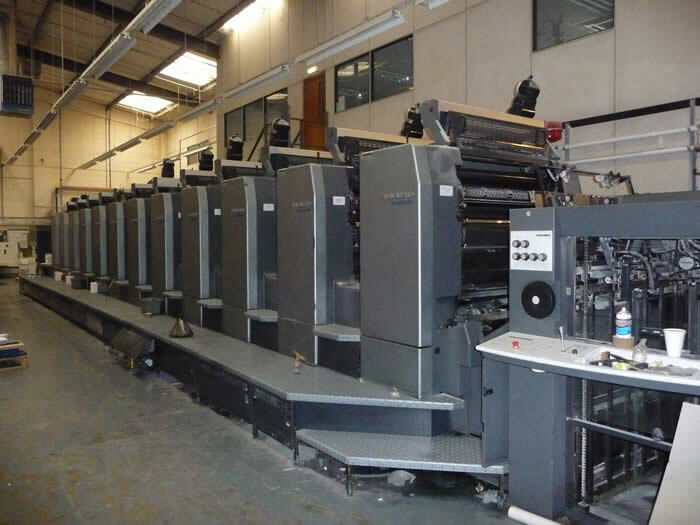 2002 Heidelberg Speedmaster SM-102-12P7-S 72cm x 102cm twelve-colour perfector offset lithographic printing machine, associated equipment and office furntiure and equipment. 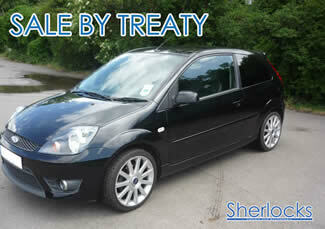 Located in South East England. 117m impressions.